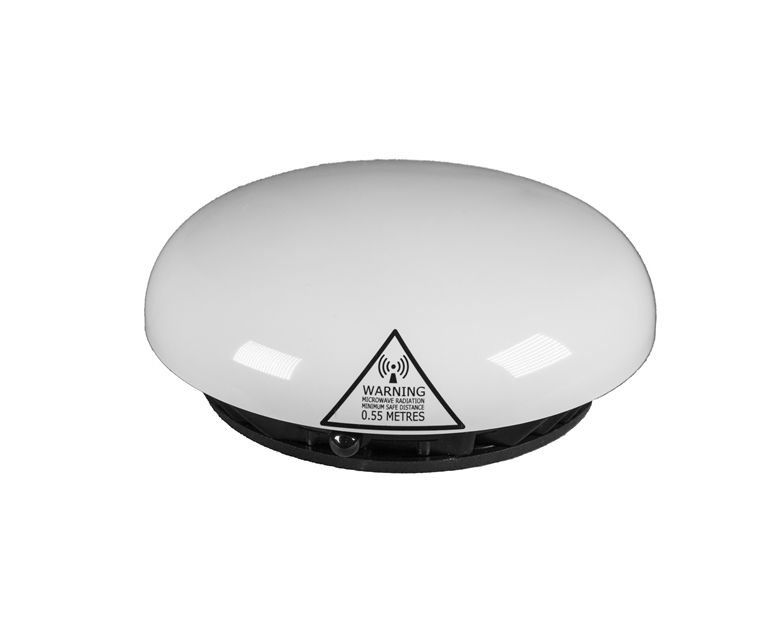 Inmarsat IsatPhone 2 users can now experience high-quality satellite communications on the move with the new external vehicle-mounted antenna designed by AeroAntenna Technologies. Simply connect the IsatPhone 2 to the antenna to make calls over satellite whilst in a moving or stationary land vehicle, for complete omni-directional coverage no matter where you go. The perfect solution for NGO teams and personnel working in the field from oil and gas, mining, utilities, construction and fleet transportation organisations. 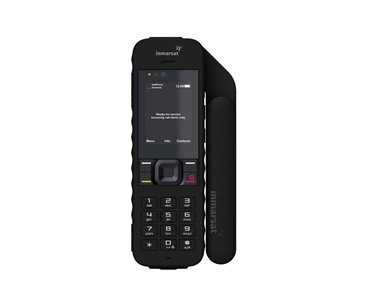 For more information, please download our IsatPhone 2 product sheet, our Handheld Satellite Phone Comparison Guide and details of all relevant docking stations and accessories from our Resources page.